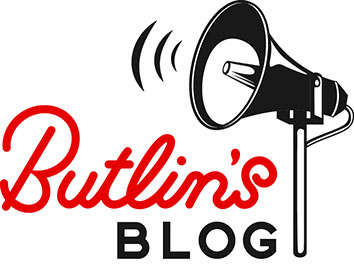 Do you love baking with your children and little ones? 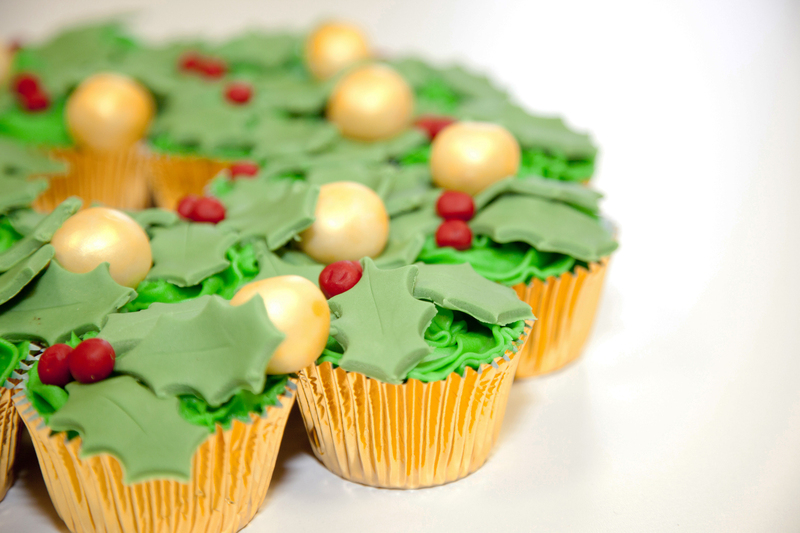 Are you looking for something a bit different to the usual mince pies and Christmas cake recipes? Then you’ve come to the right place because we have just the thing! Simpler to make than it looks, our cupcake wreath makes the perfect centrepiece for any festive dinner party and the children will love constructing it! 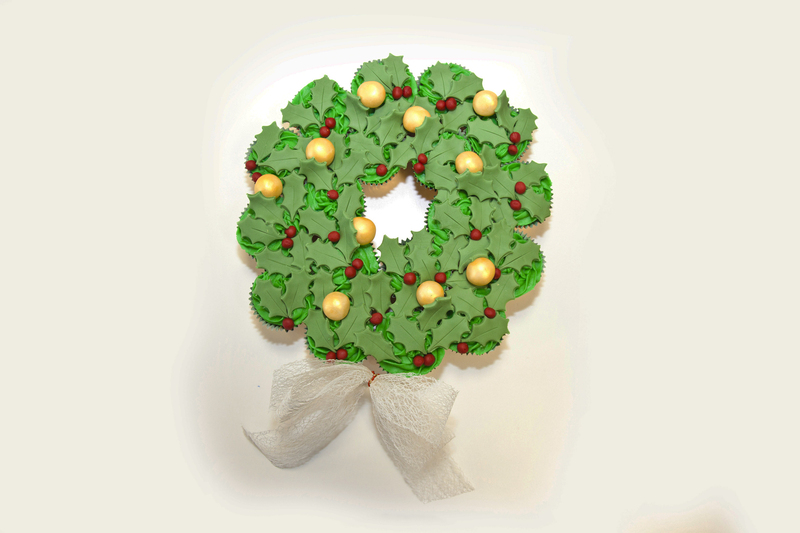 Made up of quick and easy cupcakes, the detailed leaves and sprayed gold icing balls bring our beautiful wreath to life. We’ve added a simple white bow to ours, but you can use any kind of additional material or decorations to really make it your own. If green isn’t quite your colour, try using different coloured icing such as pink or purple to give this festive wreath a twist. 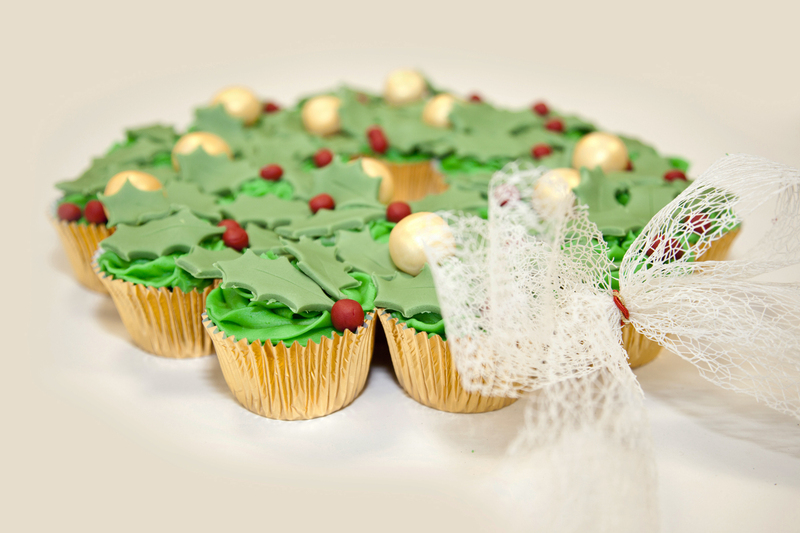 Don’t forget to share your Christmas creations with us on our Facebook, Twitter and Instagram channels. We can’t wait to see!